Many construction firms hyperlink RFIs on their plans. They cloud the area pertaining to the RFI, add a text box and type in “RFI-100” then add the hyperlink. 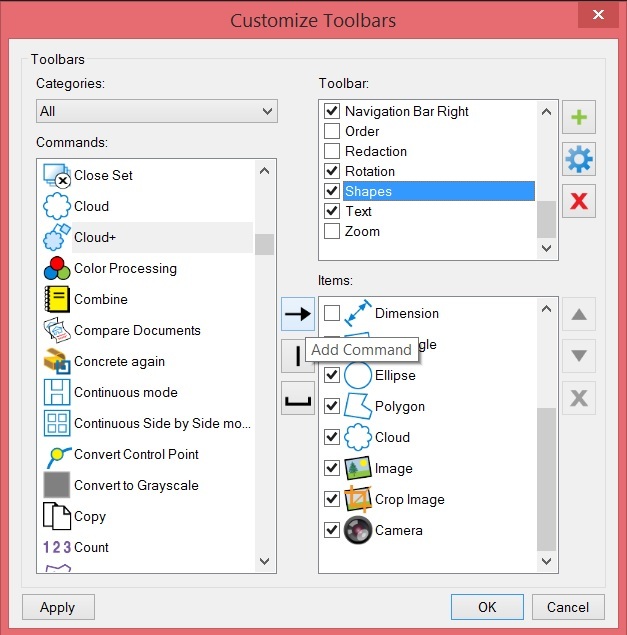 This tip shows you how to make the text box auto fill with the next available number on your document. You’ll want to add this to your custom tool today! Create a text box with no text in it. [Optional] Change the properties to your preference liking (color, fill, check the autosize, etc). You will then have this dialogue box display below where you can type into the Prefix “RFI-“. 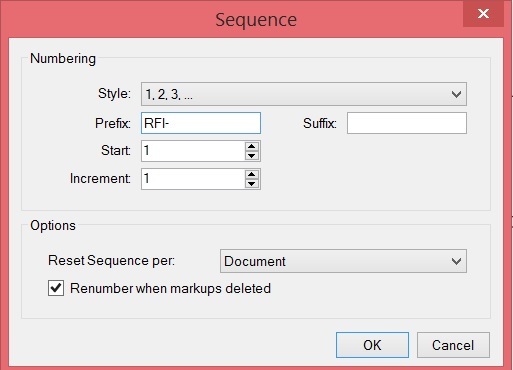 This tool will work like other autosequence tools so it will increment the RFI number for you within the text box. 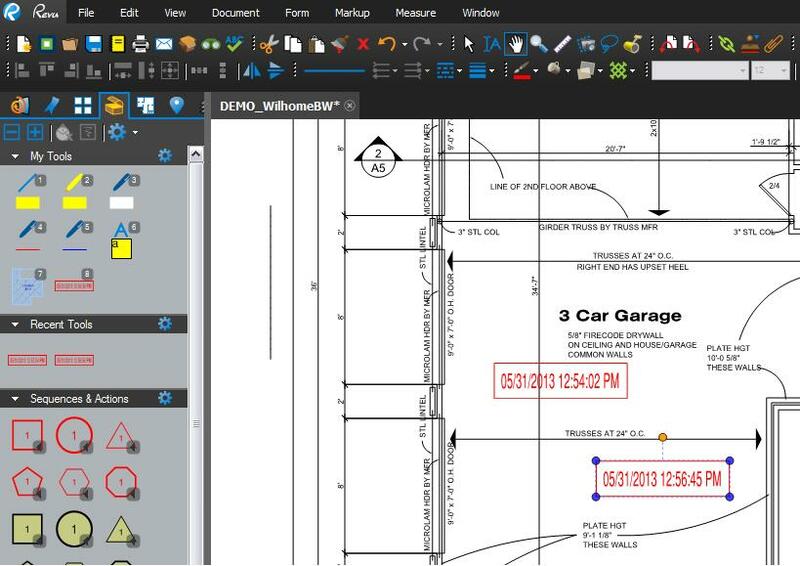 Should you want to use the same number on multiple sheets within the same document you will need to create a separate tool for static RFI numbering (a plain text box with RFI-# in the text area). 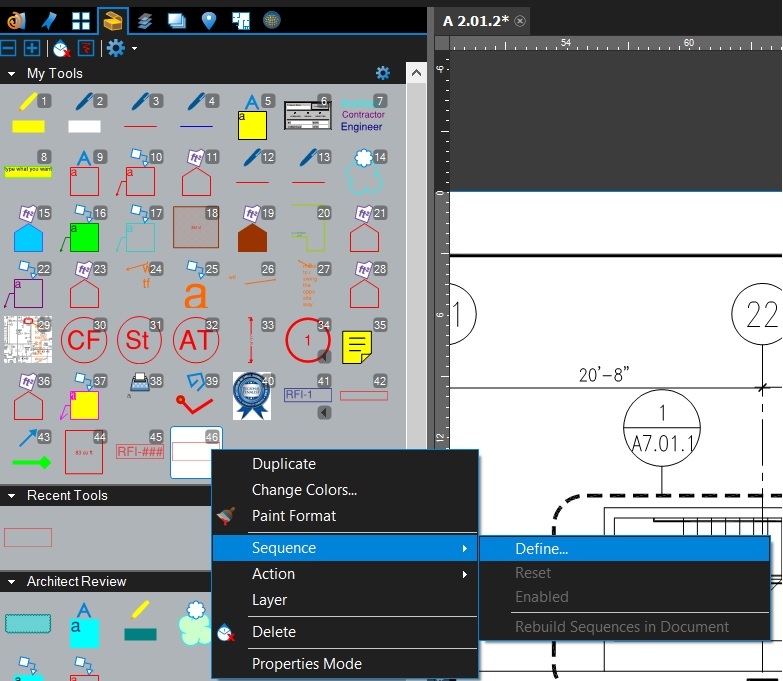 Be careful in your tool creation as you can choose document or page for sequencing. 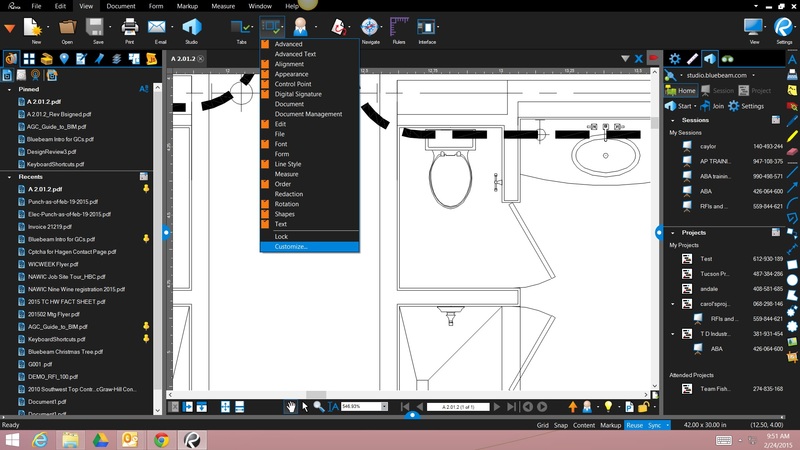 Also be aware if you check “Renumber when Markups Deleted” and delete an already placed RFI it can create lots of work to correct. Best practice: If you have multiple places that reference the same RFI, place the RFI text boxes on the document before hyperlinking. You can then have it search for them all and hyperlink them all at once rather than one at a time. Sometimes you need a reference right on your planset for when a change was made. When it comes to markups, you can use stamps but did you know you can also add a Tool Chest Symbol? 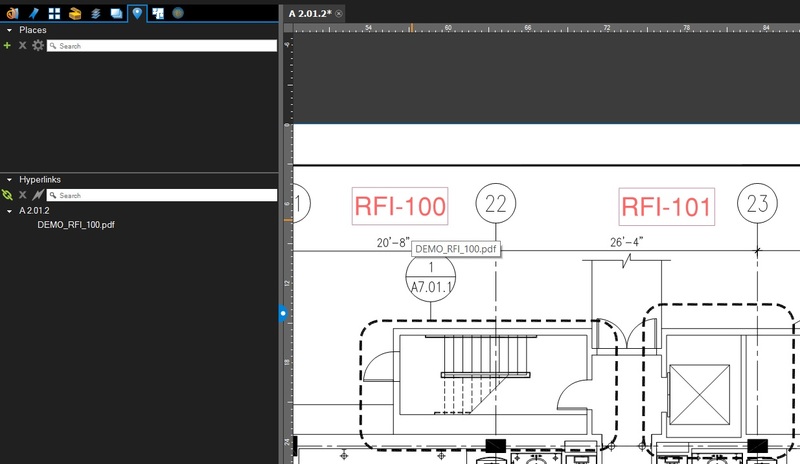 In Bluebeam Revu, Dynamic Text is not directly supported in symbols, however you can include a stamp that contains dynamic text. 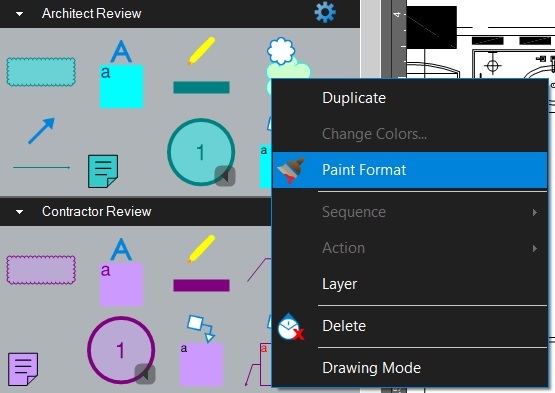 The dynamic text is updated when the symbol is added to the PDF. 1. Add the DateTime stamp to the PDF. 3. Select and then Group them. (Lasso them together and then press Ctrl-G). 5. Add the symbol to the PDF. The dynamic text for the date and time are updated when the symbol is added to the PDF. Now go get ’em Bluebeamers!